Welcome to a new journey, a journey called “College Hunting”. 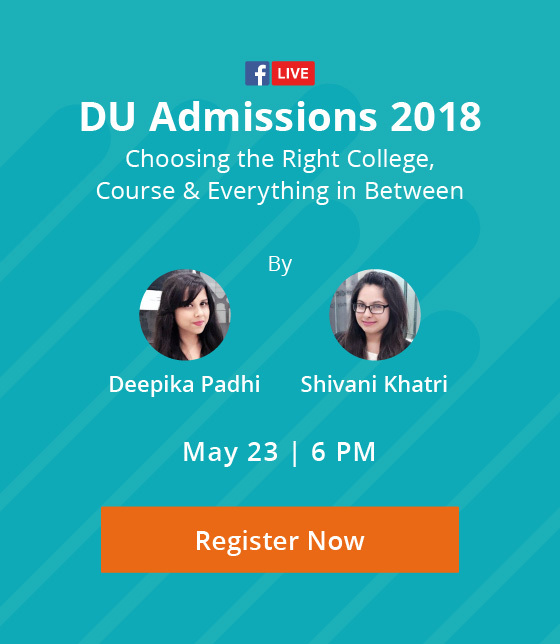 Given the elusive nature of Delhi University and the many myths and fads that tag long, doing that in a systematic manner and being fully prepared is the need of hour. The times ahead may seem hectic, however one should leave no stone unturned. Making the right choice is important as once you get through the best college, it is indeed going to make you stand above the rest and represent you for all your life. Being at the right place at the right time is all it takes. Here are a few pointers students need to keep in mind while going on their future college hunt. The first and foremost thing is to calculate is your BEST OF FOUR percentage, without which one cannot begin their admission process. The best of four subject should include one language subject, and the subject one wants to opt for and the other two depending upon the best scores. The University has made the task easy for students by providing them both the online as well as offline option for admission. Online Registration for Undergraduate Programs begins from 13th May, 2016 and ends on 31st May, 2016. There are few courses that conduct entrance exam prior to admission therefore one should be prepared before opting for those courses. The online forms for General Category students for DU admission costs ₹100 whereas for SC/ST/OBC forms cost ₹50. This is of utmost importance, leaving behind even a single document would mean the whole day going as a waste. List of documents are given below and also keep in mind to carry original as well as enough photocopies of the same. There are eight registration centers where offline forms for Delhi University is available: Atma Ram Sanatan Dharm College, Dyal Singh College, Gargi College, Maharaja Agrasen College, PG DAV College, Rajdhani College, Shyam Singh College and SGTB Khalsa College. Students need to be vigilant while filling the OMR sheet. 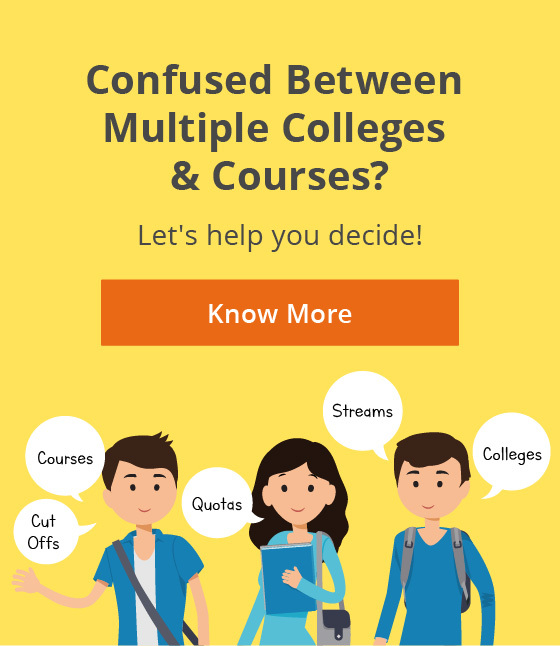 It is advised to fill as many colleges and courses as possible as one never know which college may close admission depending on seat availability. Students should carefully read the instructions provided. Before signing out I would say that it is going to be once in a lifetime experience so one should make the most out of it. While being optimistic about one’s percentage is good but reserving seat at the right time is as important. Enough CASH should be carried as it will be required during the time of admission (some colleges accept Demand Draft). Keep loads of “coins” and change handy which can be of major use at “photocopy shop wala bhaiiya to Rickshaw puller”. And last but not the least if possible accompany your friends or parents as they can be your “Knight in shining armor”.